Internet. These may be helpful if your math series only comes with one or two worksheets, and you have some students who are having trouble with the concept and need more practice at school or at home. You may also need place value worksheets to review the skill every few weeks once it has been taught. Super Teacher Worksheets: All the worksheets on this site are PDF files, and you can use Adobe Acrobat to open them, read them, and print them out for students. Worksheet topics include to the millions place or easier such as the thousands place, money place value, word problems, logic problems (with place value), and decimal numbers. 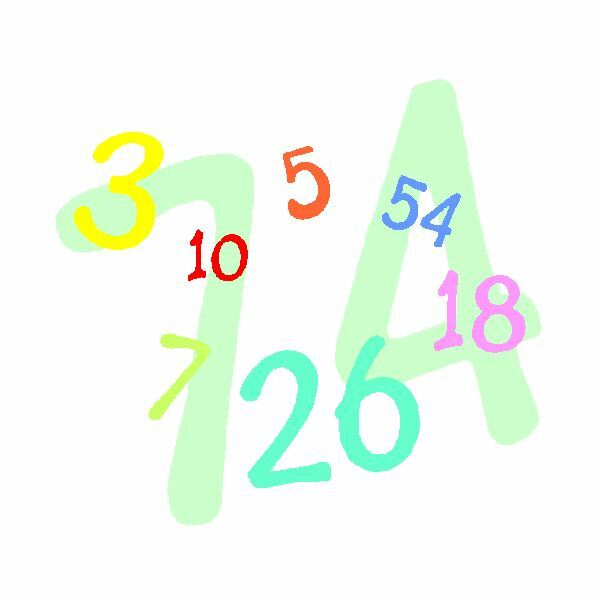 Soft Schools: This is a really cool website for making place value worksheets. You fill in the blanks on a chart and customize the worksheet for your class or even for certain students in your class. You create a title, the minimum and maximum number you want to appear on the worksheet, how many problems you want, and the task you want your students to complete. Once you have filled in this information, you click on generate, and a printable worksheet is immediately created for your students. First School Years: This site is easy to use and navigate, and you can find flashcards, worksheets, and resources for teaching place value for free. All the downloads are PDF files with titles such as: "Hundreds, Tens, and Units Picture Cards," "Write in the Value of the Underlined Digit," "Place Value Sequences," "Place Value Calculations for 10s and 100s," and so on. If you don't find what you are looking for on one of these free websites for place value worksheets, then type in to any search engine "place value worksheets." If you still can't find what you are looking for, then create your own. Name That Place: On this worksheet, a certain digit is used in each number (such as 5), and students have to name the place the 5 is in. For example, if the number is 975, the answer to the problem is ONES. The 5 is in the ONES place. With the number 405,000, the 5 is in the thousands place. Building Numbers: On this place value worksheet, the numbers are written in words, such as: ten thousand, two hundred fifty, and students have to write 10,250. You can also give them a set of digits like 4,5, 6,7, 8 and ask them to make the largest number possible and the smallest number possible, and then write each number in words. Sequencing: Students have to put a list of numbers in sequential order and use their place value knowledge to answer correctly. Whether you find place value worksheets online or you create your own, try to target students at their level and provide a small challenge. These articles help elementary teachers teach a unit on place value.